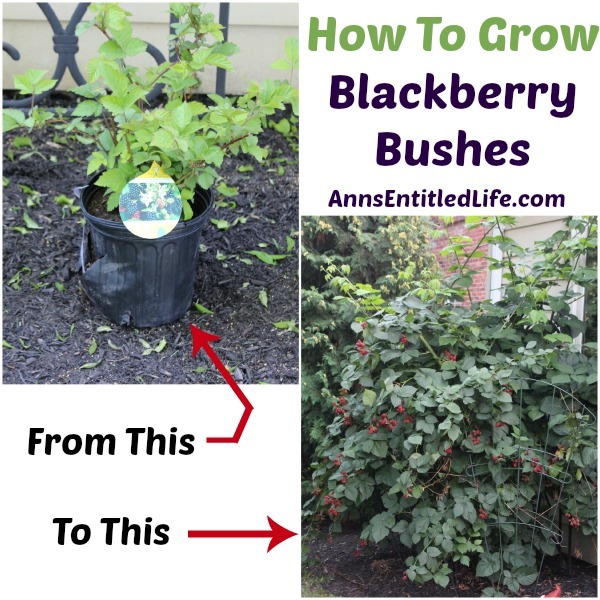 How To Grow Blackberry Bushes – here are my tips on growing blackberry bushes based on my experience with blackberry bush plants in US hardiness zone 6a. Blackberries are the original “living fence”. Around for over 2000 years, blackberry brambles were allowed to grow to thickets to repel unwanted invaders back in the day (the practice may continue today for all I know!). 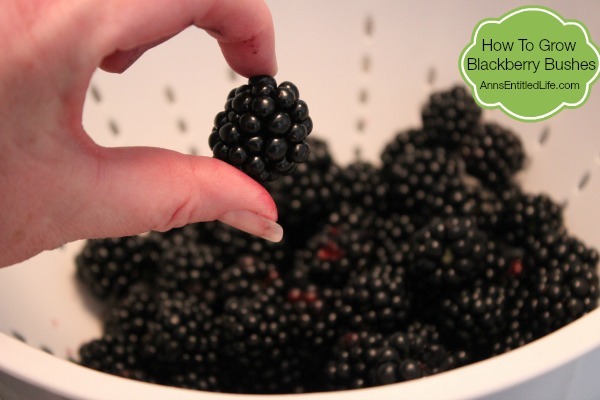 Blackberries are perennial plants. Botanically it is termed an aggregate fruit – a collection of small fruits form the berry. Where you plant your blackberry bushes is of utmost importance. Choose wisely, and your blackberry bush will grow very well. Do not grow Blackberry Bushes near tomatoes, potatoes, eggplants, peppers – and you probably shouldn’t even plant where these plants have been grown recently. There is no good companion plant for blackberries. Plant in full sun. If you have more than one plant, plant 3-6 feet apart. If you are planting in rows, try and space the rows 5-8 feet apart. You want your sunlight to hit the plants head-on, and you don’t want one plant blocking the rays to the next plant. “Plants should be set out in early spring a month or two before last frost.” While that is the most common recommendation, I don’t do this. I have planted when available locally. I put a lot of trust in local nurseries to know when the best time to plant in my area is. I also buy in a bucket which helps with a later planting, and I suggest you do the same if you are new to the plant. While you won’t get any fruit the first year from a bucket plant, you will the second year, and you’ll get enough to bake with and eat the third year. I highly, highly, highly recommend a thornless plant(s). Unless you want a bramble, and all the shoots and thorns that go with it, buy a thornless variety. I actually yanked out my thorned variety after never getting much fruit, getting only shoots (great if you want a bramble, not so hot if you don’t), and getting torn up by the thorns anytime we went near that plant. Wasn’t worth it. Bub-bye and on to a new thornless plant. 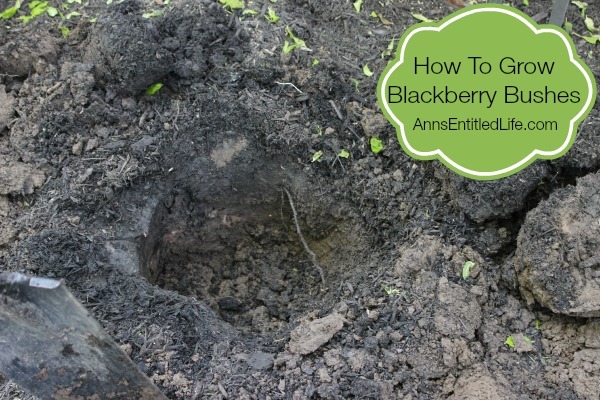 Blackberries should be planted in well drained soil, about an inch below the bucket they came in. The pH level of the soil should range from 6.0 to 7.0, meaning blackberries like soil that’s acidic or neutral (7 is neutral, below 7 acidic, above 7, alkaline), but not alkaline. I use Holly plant feed for my blackberries. 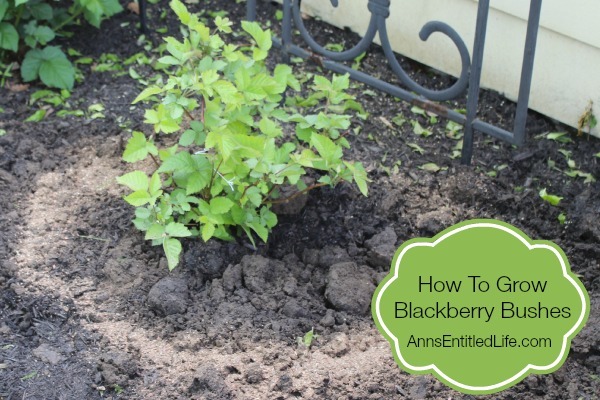 For the first few years the fertilizer can be sprinkled around the blackberries in a ring. Once the bushes mature, spread the fertilizer around evenly at the base of the plant. 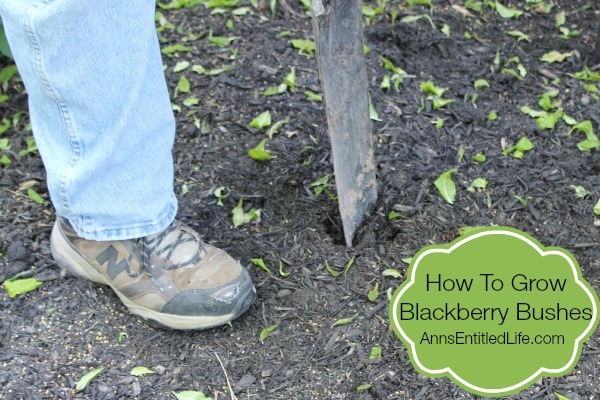 Your blackberries will need a steady supply of water to get them established. 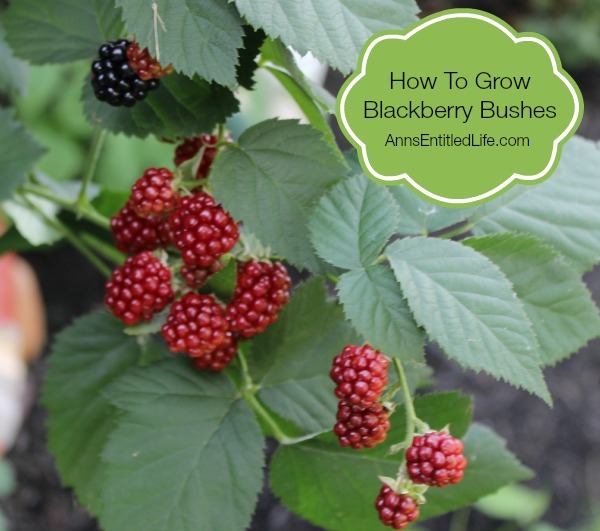 After the first year, blackberry plants need 1″ to 2″ of water per week while growing fruit. The plant on the left is 5 years old. The plant on the right was planted a few weeks ago; a tad close, but that is all the room I have – we shall see! 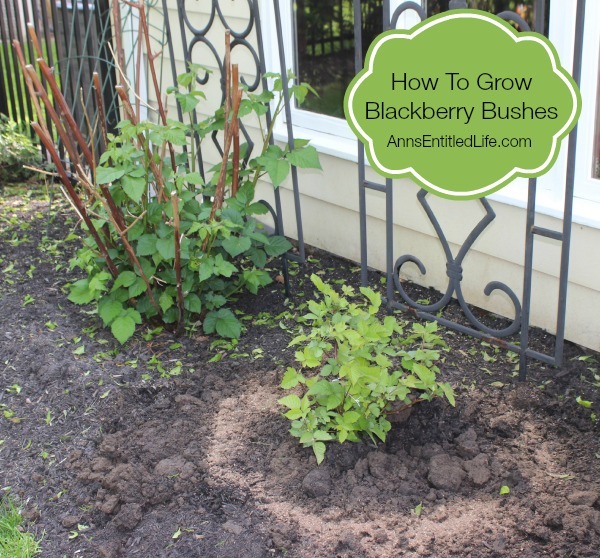 Your blackberries will need a trellis to keep the canes off the ground. I have found this to be a real challenge because these plants can grow very tall, and the canes can grow very long. Make sure those canes are off the ground though – this allows the sun to get into the fruit and makes the fruit easier to pick. When you harvest, the blackberry will fall off in your hand. You don’t have to tug to remove the fruit, a simple thumb flick will do it. Three to four plants are considered enough to supply a family of four for a season. 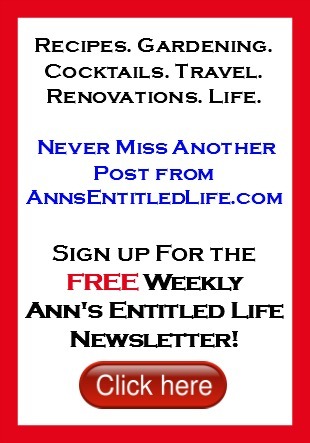 I think that is pretty subjective as it really matters how much people like blackberries! Cutting the canes back in the fall depend on the variety of blackberry bushes you purchased. I cut mine way back, to the ground in the fall as my blackberries are considered a semi-erect type. 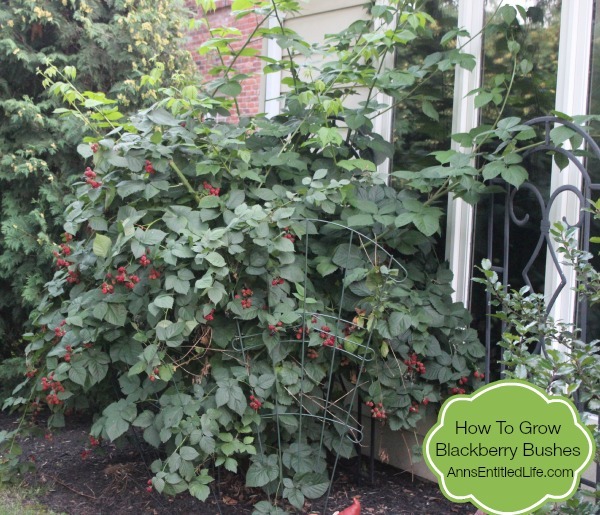 Semi-erect and erect blackberries are considered more hardy for cooler climates. 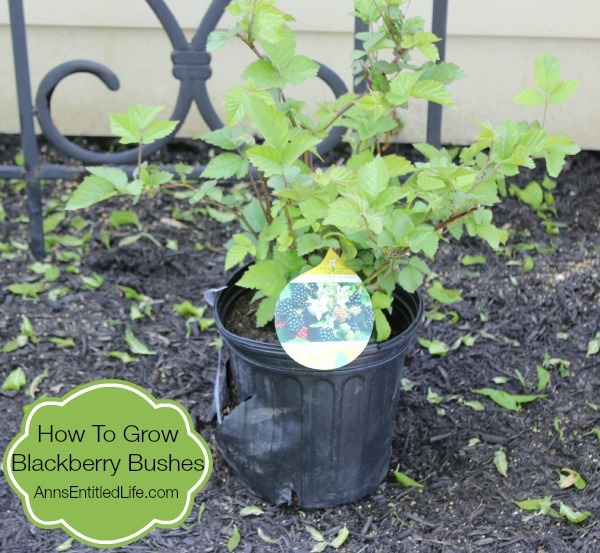 Have you grown blackberry bushes? What is your advice for successful blackberry growth? I just love blackberries! We have them on our property but they have not done well in recent years. I am not sure how you get fruit after cutting them back all the way though because I have always been told that blackberries fruit on second year growth only. They just start growing, Shell. As a matter of fact, I didn’t take some of the canes to the ground last year, and they are just sitting there. Whoops. While you won’t get any fruit the first year from a bucket plant, you will the second year, and you’ll get enough to bake with and eat the third year. The second year you get fruit, not the first. The first year canes are called primocanes , after that, floricanes. The third year year and beyond is when you get a whole lot of fruit! I am sorry your plants have not done well. 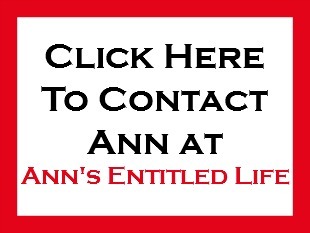 I am gonna assume you are feeding and watering – is there a disease? Mine wild and are too far from the house to water and that is the problem. We are in a drought. OIC, that’s a terrible shame. Maybe they will come back with enough water? Are you still in drought conditions? oops I meant ARE wild sorry. We are getting a lot of fruit, but the berries are bitter. The soil ph is between 6 and 7. What causes that? Myrtie I don’t know how old your bushes are. 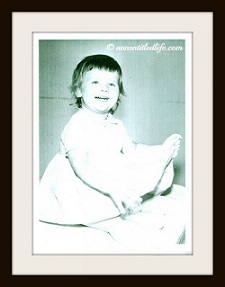 I will tell you that the first two years I had mine, they bore little fruit and what I got wasn’t all that tasty. Year 3 was when things took off. Julie, it means however much you coohse to make for example if you put one teaspoon vinegar, then you’d put 10 teaspoons water. Or cups or anything else. Not stupid! I must be doing something wrong. I have over 100 plants 2, 3 and 6 years old and get maybe a hand full of berries a week during the peak season. I keep hoping the next year will be better but nope. I persevere because I LOVE blackberries. But 5 plants for a family of 4? With my first 6 plants I got 1 berry the first year, two the second, and nothing the third. So I bought a different variety better suited to the area (Chester & Triple Crown) and now I get that hand full. 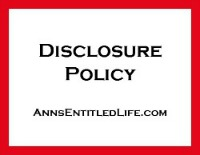 I’ve done everything people suggest, cutting them back, fertilize, they are in direct sun, acidic sandy soil….no dice. Any suggestions? Cindy, last year the local (large) berry growers had a terrible year with blackberries. When I stopped to buy raspberries and blueberries, I asked him when his blackberries would be ready. He responded, “Next year.” I do not know where you live, but 2016 was terrible for blackberries in Western New York. I think I ended up with five. Even the few I bought from the local Amish were terribly bitter and got tossed. I am hoping for a better 2017, although if I have my way Hubby is digging them up and replanting them on our land near Lake Ontario. If Hubby won’t, I am back to feeding them their Holly food and watering regularly and crossing my fingers whatever plagued our area for blackberries last year has passed. I missed my full bushes! I live in northern WVa and have been growing Chester thornless blackberries for 30 years. The berries grow from the ground one year and have berries the second year. After they produce, you cut the old cane to the ground. The ones that came up this year will have berries next year. 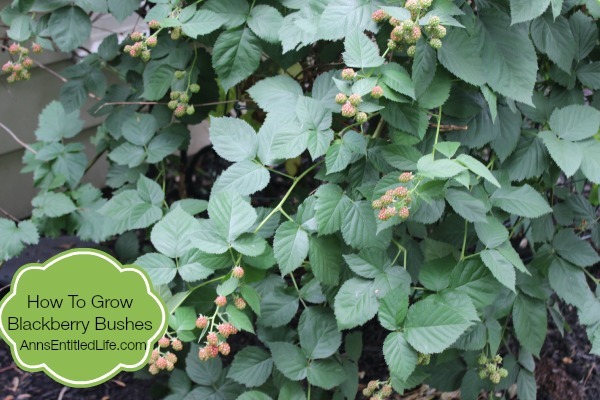 You fertilize them when growth starts in the spring and after they produce in the fall.I use 10-10-10 fertilizer, just scatter it all around the berries. I planted 3 blackberry “thornless” last year. This year I have berries galore! I live in central Florida. I am pesticide free as I raise butterflies for a hobby. Is there an organic way I can keep critters off my plants without harming catapillars or butterflies and also control rust looking leaves? I am very fortunate in that bugs and birds have never been a problem for my blackberry bushes, Sandy (knock on wood) Netting may be your best bet. 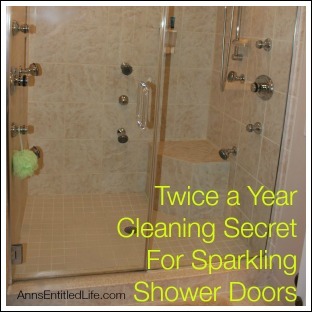 It will also protect against the birds diving in for a quick snack.